Introduction of Limestone Powder Surface Coating Machine The powder coating system is widely used in the fields of non-metal stuffing or pigment like plastic, rubber, adhesive, macromolecule materials, high polymer composite, functional materials and dope industries, is an outcome of the development of new and high technology nowadays. 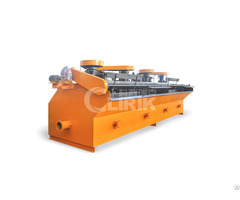 It can not only improve the compatibility of both non-organic mineral stuff and organic high polymer, enhance binding force of interfaces, rise the mechanical strength and comprehensive ability, but also increase the stuffing ability of powder, save product cost and add special physical and chemical property to the product to some extent. For resolving the above-mentioned problem in production, this high efficiency equipment CLG powder coating machine is recommended by our company as a result of hard research work. Q: Are you a middle man or manufacturer? 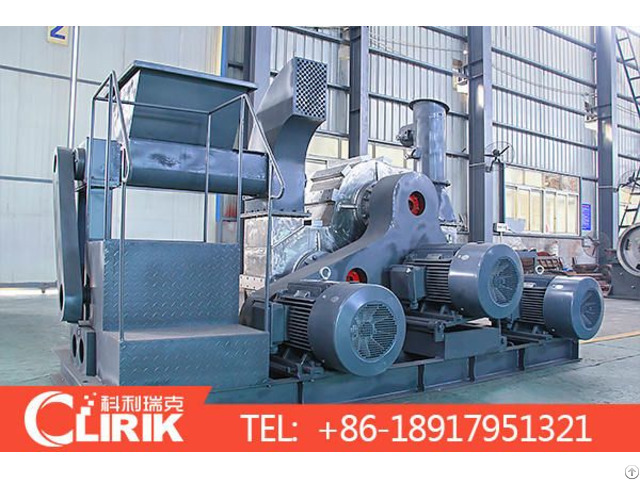 A: Our Shanghai Clirik Machinery is a professional mining equipment manufacturer. Q: How to get in touch with you? A: You can leave your inquiry below this product, or you can call us 86-021-2023617. Q: Where is your company? A: We are in PuDong new area, HeQing twon, FuQing road, No. 19, Shanghai, China. Posted By: Shanghai Clirik Machinery Co.,Ltd. 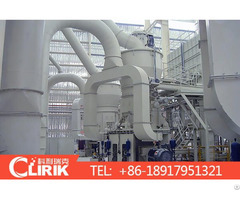 Business Description: Shanghai Clirik Machinery Co., Ltd. Is located in Pudong New District of Shanghai, China. As a pioneer enterprise, our company is specialized in research, manufacture and sales of all kinds of mining equipment. 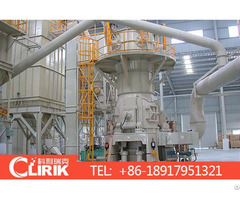 We are the manufacturer of roller mill, stone crusher and etc. Our company has already formed a full set of modern production line, equipped with intelligent, standardized testing and controlling laboratories, and owned a professional team, for R&D, production, sales and service.